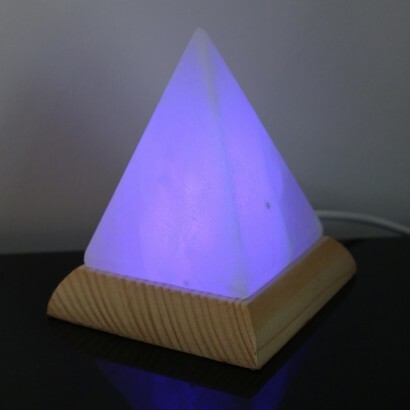 A well being lamp that not only looks good but makes you feel great too, the Himalayan Salt USB Pyramid Lamp is made up of Himalayan salt crystals that release negative ions into the air improving mood, energy levels and reaction to allergies. 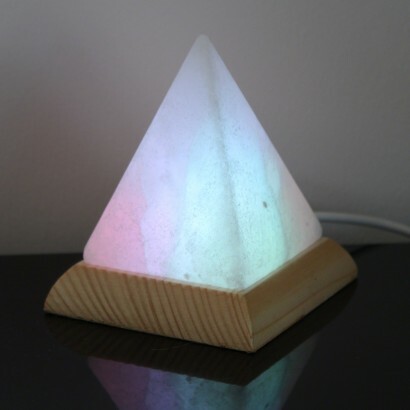 Lit by colour change LEDs from the base, the colour shines through the salt crystal pyramid highlighting the natural texture of the salt for very pretty effects. 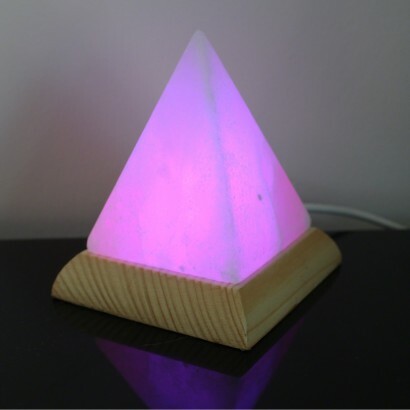 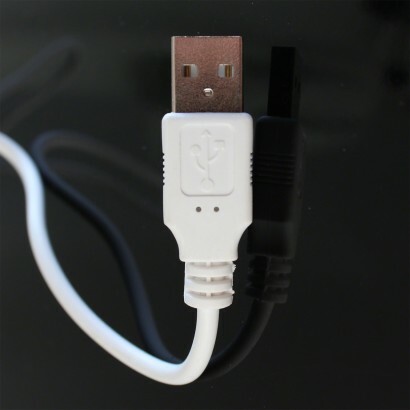 A feel good lamp that looks great too, the pyramid lamp is powered by USB and makes a fantastic mood lamp for relaxation or a soothing nightlight.